When planning a journey in your rig there are a ton of aspects to consider. Such as where to stay, which roads to venture down, what to do while there, and the list goes on. One aspect that may get overlooked is if your furry companion will be welcome where you’re headed. 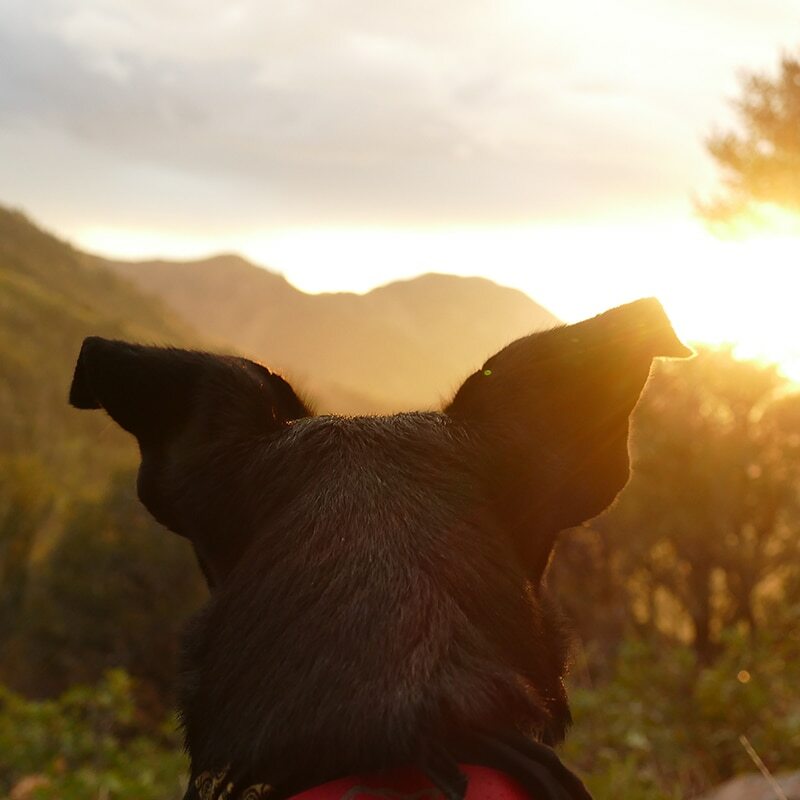 Today we’re sharing a few tips for finding pet-friendly campsites that’ll ensure a fun time for all, your pets included. It’s important to understand what you expect from your trip before trying to find the perfect pet-friendly campsite. Do you plan to lounge outside the RV with the family and cookout? Or maybe you’re looking for a place to park the rig and get out to explore? Do you want to go shopping? Do you want to go hiking? These are some important questions to consider, especially when traveling with pets. While it’s always a good idea to see if a campground or RV park has information online, we also like to call ahead to make sure the information is accurate. Not to mention, many websites we’ve visited seem to be pretty outdated or lack important information. Do you have leash rules? 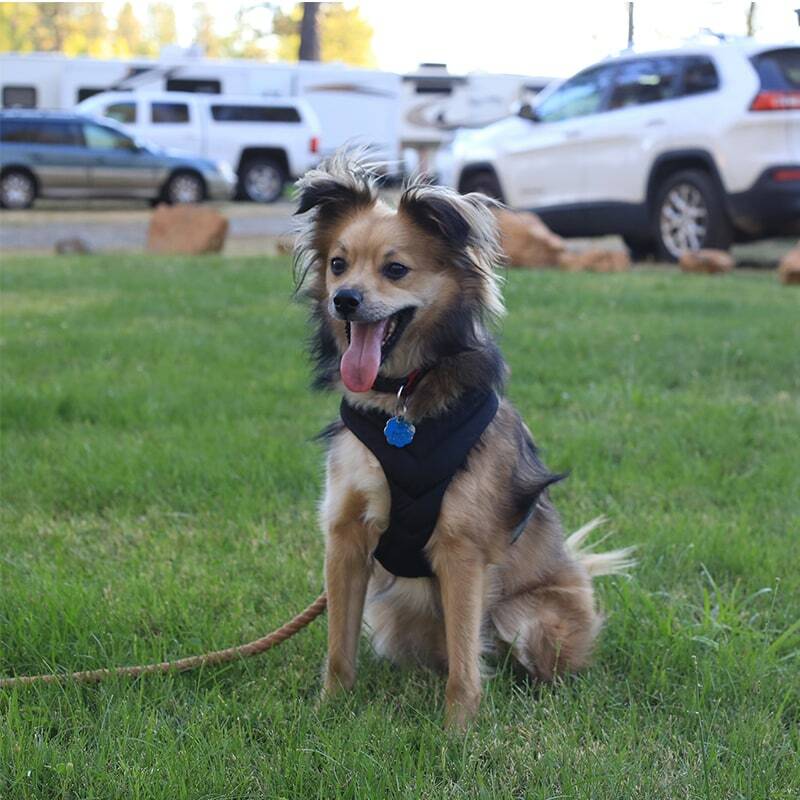 Am I able to tether my dog near the campsite? Do you have waste bags onsite? By asking these questions you’ll have a much better idea of what is and isn’t allowed at the campground. And if you have more than one dog you may also want to find out if there is a max number of pets allowed per site. We’ll also generally check reviews and ratings online. A couple of our favorite resources are Campendium and AllStays, but you can also gather great information from RV groups on Facebook dedicated specifically to those who travel with pets. 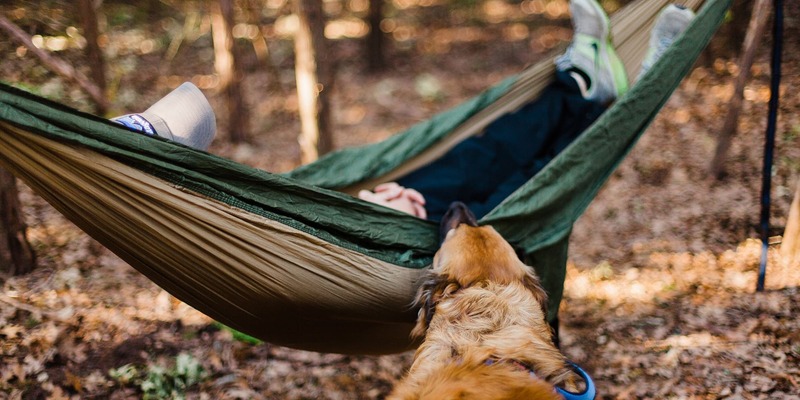 If you plan to spend time hanging around your campsite it may be a good idea to see if the grounds themselves are pet-friendly. 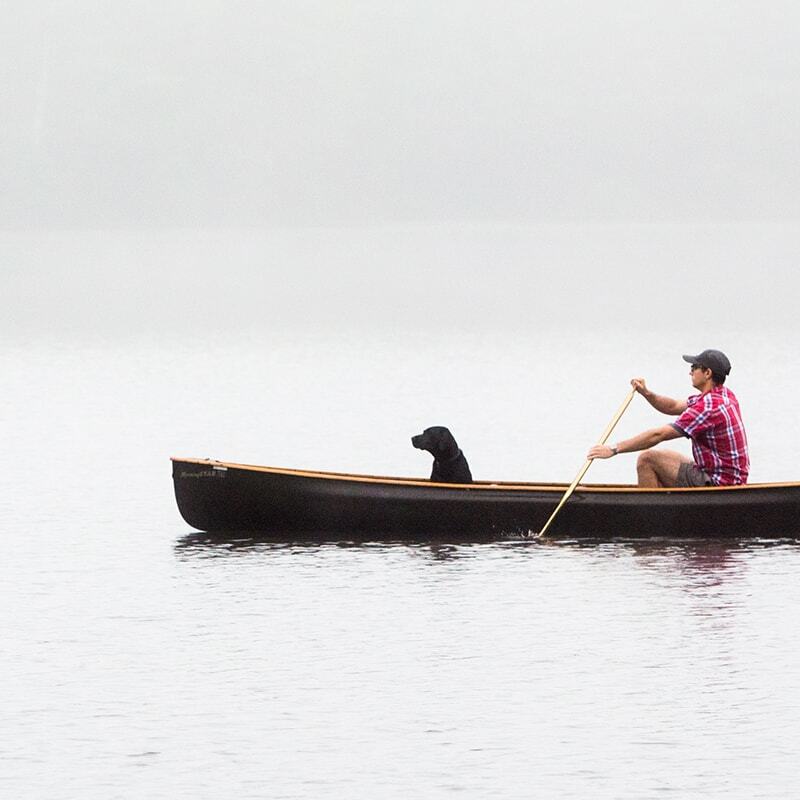 We’ve even heard of some campgrounds that offer boarding services on-site. This can come in handy if you want to explore but know your furry friend can’t tag along due to restrictions. Do you have trails on-site? If so, are they dog-friendly? Do you have a dog park? Do you have activities on-site for dogs? Are there restricted areas pets are not allowed? After you’ve found a pet-friendly campsite you can start looking around the area to see where you can take them. 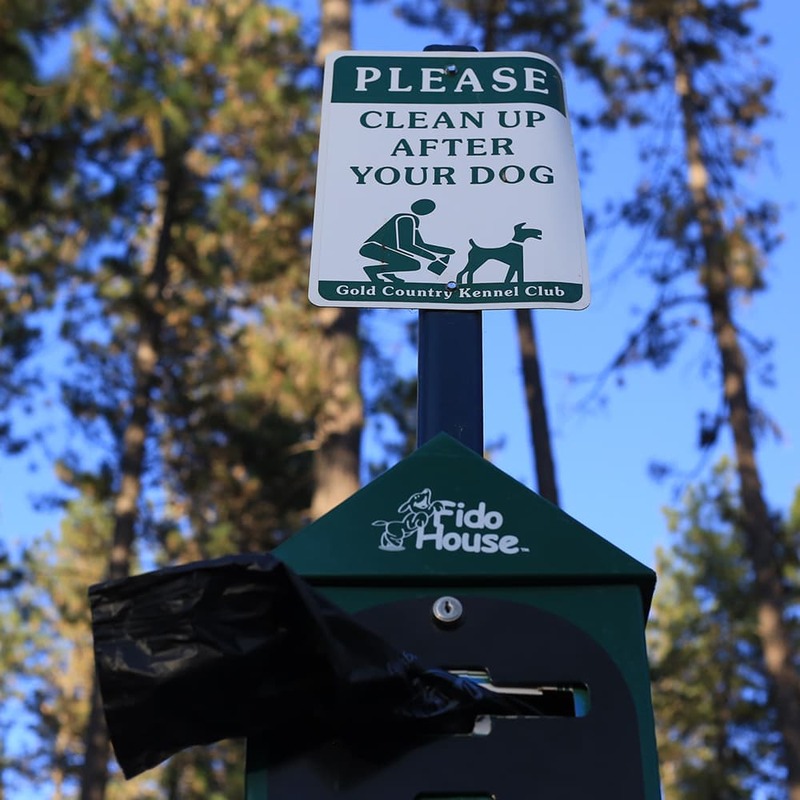 Surprisingly enough there are plenty of parks and wildlife areas that don’t allow dogs, but there are also plenty that do. When we look to get out and about with McNally, our rescue pup, we search for the nearest dog park along with pet-friendly hikes, lakes, restaurants, shops, etc. We’ve found exercise is the best training for good behavior, so we try to take him everywhere with us. We’ve found BringFido and DogTrekker to be helpful resources when it comes to finding dog-friendly activities. They generally have a pretty good layout of where you can bring your pets, though we’ve found it doesn’t hurt to call ahead. Some places may allow dogs but have certain restrictions, so that’s something to keep in mind. Trying to find pet-friendly activities is generally an easy task but it can also become time-consuming. One thing is for sure, seeing the pure joy on your dog’s face when they get to explore with you makes it totally worth it. Wherever you stay, it’s important to follow the rules set in place by the campground or RV park and be respectful of your fellow campers. Most of the time there are two main rules, pick up after your pets and keep them on a leash, but it’s also important to try and manage barking. This is something we’re still working on with our own dog, but persistence is key. Doing this will help ensure the people and pets that follow will be able to enjoy the same experiences as us. 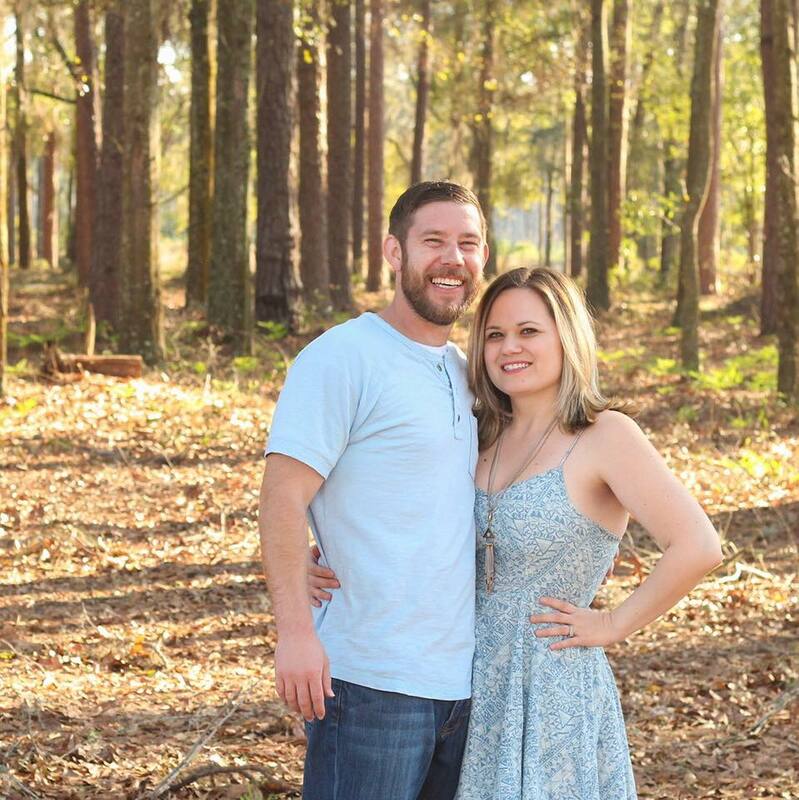 Husband and wife duo Katie and Eric Nathey travel the US in their renovated RV. Their goal is to inspire others to get inventive and create a space, that reflects their own personality and style."